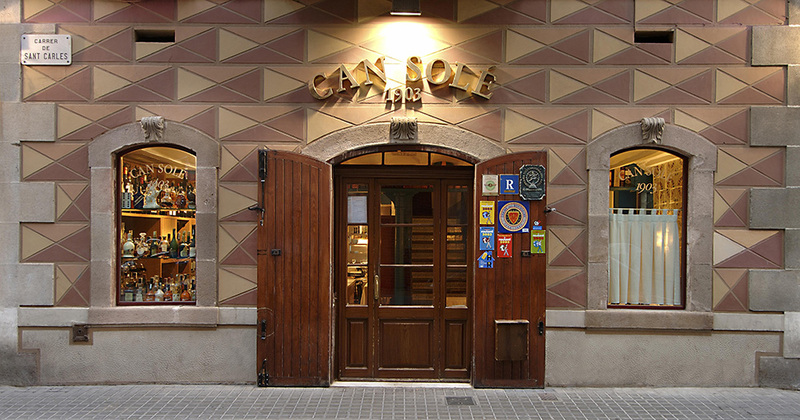 Founded in 1903, everything started cooking for the fishermen at the Barceloneta port to become what we are today, an emblematic restaurant in the city. Famous for our rices and seafood, in these 112 years of history we have had up to 4 generations of the same family dining at our tables. Our gastronomic offer is based in the traditional marine cuisine, using always the best quality products. Our objective is culinary excellence and the maximum satisfaction of our clients.